Make the leap, get an edge, and take your game to the next level. 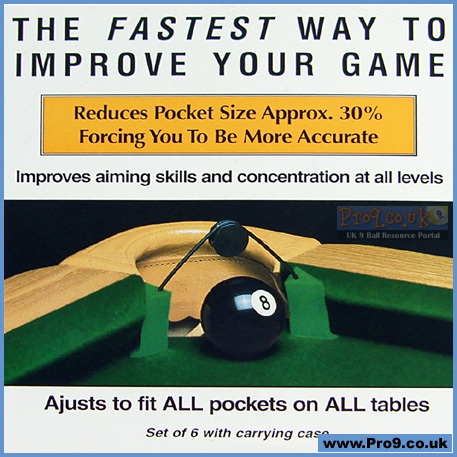 The fastest way to improve your game. 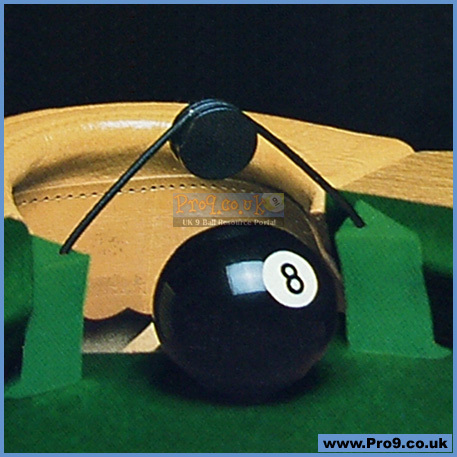 Practice Pro Pocket Reducers come in a set of six and they REALLY do work, reducing pocket width by an average of 30% by extending the natural line and angle of the existing cushion.